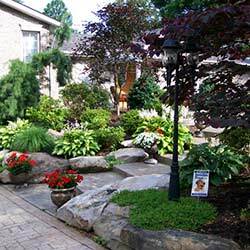 Providing high quality landscaping for residential and commercial customers in the tri-state area. 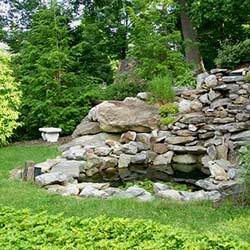 Culp's Nursery & Landscape is a licensed and insured company that has served the tri-state area for over thirty years. 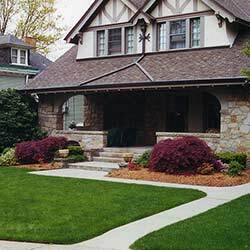 Evolving from a modest venture in 1979 to an innovator in the landscape industry, we set a standard of quality that competitors strive to follow. 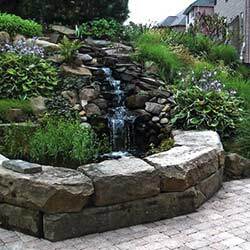 Our employees are a dedicated team of knowledgeable, experienced industry professionals that are passionate about creating beautiful scenery that thrives well into the future. Through sophisticated design and attention to detail Culp's Nursery & Landscape adds beauty and value to your home or community. View samples of our work by visiting the photos page or take the first step in enhancing your property by contacting us.